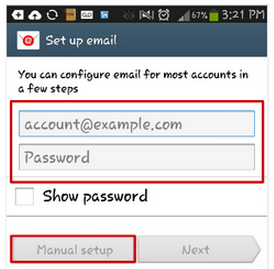 This easy guide will help you set up your Android device to receive and send email using your proper account settings. 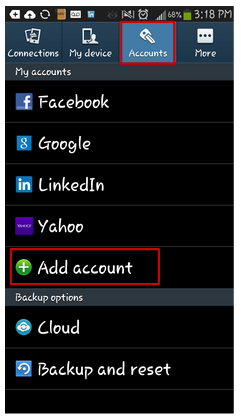 The system may auto-populate this field with incorrect information. If it does, change it. Congratulations, your Android device is now set up!